I may be late on posting this. 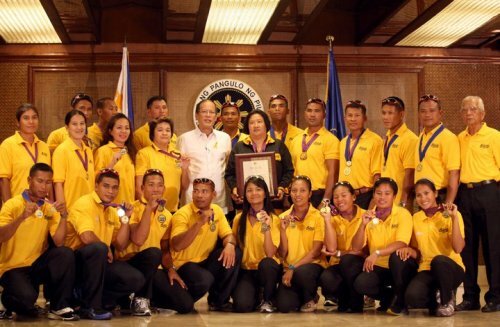 Much has been said and written about the Philippine Dragonboat Federation Team and the alleged lack of support by the Philippine Olympic Committee and the Philippine Sports Commission. I was tempted to just leave it there and not blog about it but I made a promise on my last post that I will get back on this. After all, it is advocacy to promote Pinoy pride and to put a different and light approach on serious matters of society, sports, and politics. I really admired the Filipinos in Tampa Bay, Florida who gave their full support (food, allowance, gifts, etc. You name it.) to our athletes. It just shows that the spirit of bayanihan is still alive even in other country.Mabuhay kayo! Based on what I understood, the only trouble about this team and our authorities is that dragonboat should be under the canoe-kayak classification since dragonboat uses forward paddling. I hope that they could fix this mess soon and come up with an agreement good for both parties. Sports should unite, not divide. Humility lang yan mga Pare! Noynoy Aquino promised his support for the team and he vowed to rid sports of politics. On a different but related thought, should we keep sportsmen away from Politics so as not to distract them on their game? (Ring any bells?). He promised support to the athletes, but one of the alleged kontrabida in this whole fiasco is Noynoy’s Uncle, Don Peping Cojuangco. Cool eh? 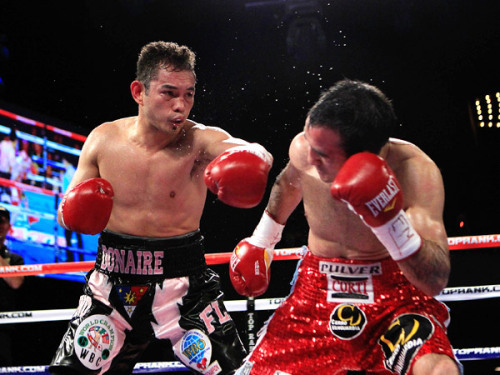 Speaking of Don Peping, he actually got irked on defending the Olympic Committee last Friday night on SONA. He told Jessica Soho that the Federation did not ask for any support from the Committee. He also added that lack of funds is not only the Dragonboat Federation’s problem but the whole sports community. Are you ready for their face-off between the two parties? Let’s wait and watch the Senate and House hearing on this issue and, hopefully, come up with a solution to end this fiasco. We all know that our government, dealing with other more important problems (education, security, and health), lack funds on supporting our sportsmen. Why don’t we just leave it to the private sector? 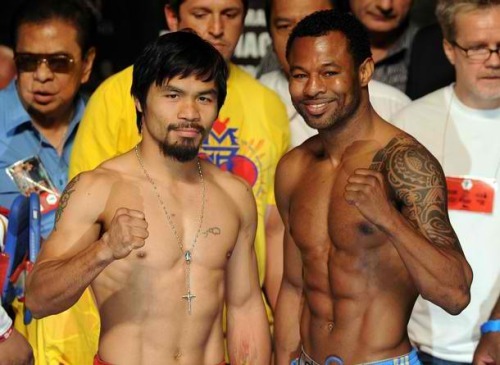 (I personally commend Cobra Energy Drink, ABS-CBN, and Manny V. Pangilinan for supporting our athletes). I hope that dragon boat will soon be recognized as an Olympic sport. Who knows? Our country’s first gold medal may come from this event. In the event that the tension on West Philippine Sea escalates and our chinky-eyed neighbors threaten us with their aircraft carrier, hamunin na lang natin sila sa Dragon Boat! Kahit sa kanila pa nanggaling ang sports na ‘yan! Ha ha! We can have other better paddlers when these great athletes retire.Madami tayong mga mangingisda! Magaling magsagwan ang mga yan! Congratulations again to the Philippine Dragon Boat Federation. Thank you for bringing an honor and inspiration on this divided country. Viva Filipinas! Padayon! Once again, the Azkals have proven that they have what it takes to be a football sensation. In a jam-packed Panaad Stadium in Bacolod City yesterday evening, the Azkals defeated the Mongolian team in a 2-0 victory. The match last night, though considered in the football world as not that important nor sensational, was an important game for our Philippine football team. It was the first match that was held here in the Philippines since the football euphoria brought by the Azkals late last year swept the whola nation. fans like the other countries, the match last night was the first step on our journey on loving the world’s famous sport. The support for the Azkals was overwhelming. The jam-packed Panaad Stadium in Bacolod City and the rest of the whole nation who were glued at the match which was aired at Studio 23 was more than enough moral support for our players. If the last FIFA World Cupat South Africa was infested by the vuvuzelas, Filipino fans resorted to shouting and cheering as crazy as a vuvuzela– with lots of abanikos. (Though there are unconfirmed reports that there were also vuvuzelas at the stadium last night). I forgive the commentators who still have an “element of basketball” while covering the event (They said lots of “nice shot!” during the entire game. Come on!). We may still be a rookie on analyzing the technicalities of this sport but I believe that our time will come. Learning is a process. The victory las night ws also a sort of “vindication” for our national team after theirl lost against Indonesia on the last AFF Suzuki Cup (But we were still victorious there for beating the Vietnamese team. 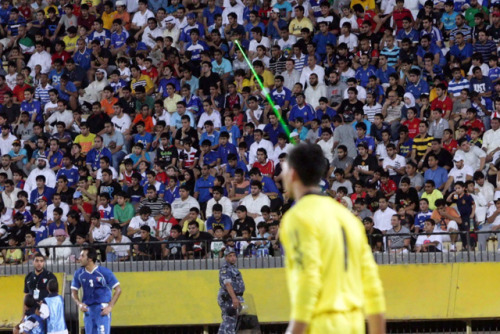 It is considered by many as one of the biggest upsets in South East Asian football history). The Azkals was indeed victorious last night. They are slowly putting us on the world football map. Though we are ranked on the 151st spot on the whole world, I believe that we will slowly get our way to the top. They once again made football the talk of the town and raised the football awareness in the Land of Juan. Their victory in our own country will, hopefully, be the start of football love for our country. From the kids in the barrios to the athletes on different schools, colleges, and universities. Somehow, even just for a while, we became united as one country, forgetting the numerous controversies – the carnapping incedents, the plea-bargaining agreement, the alleged corruption at the Armed Forces, the tragic death of Angelo Reyes, and the fight bewtween Hayden Kho and Sharon Cuneta. Earlier this evening, the Azkals had a courtesy call to the President at the Malacañan Palace. 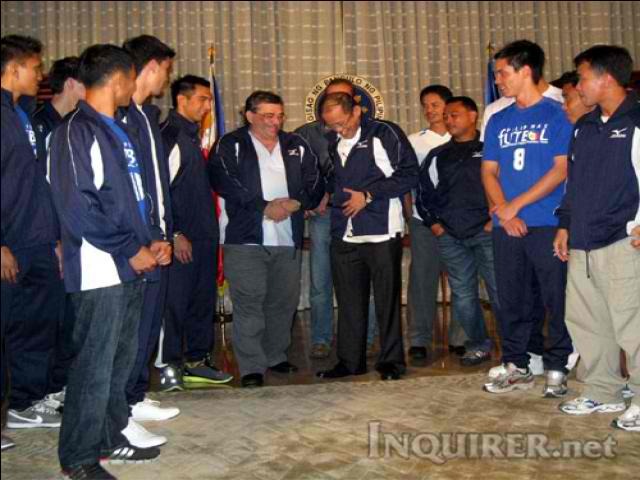 The team gave an Azkals jacket to our President. It’s good to see the President giving his suport to our athletes and heroes. I have been preaching about football during the past few months and I would like to reiterate my point while the football euphoria is still high. Ningas cogon. This is one of the bad traits of the Filipinos. I hope that this support will not be like a burning cogon grass. Let’s have a continous support and interest for the sport. I hope that you are supporting the team not just because some of the players are guwapo. I hope to see more native Filipinos (like last night’s local hero Chieffy Caligdong) on our national team. I hope that this sport will be loved by the kids in the barrios and not just the half-Filipinos who grew up playing the sport abroad. I wish for more stadiums with world-class standards ready for an international competition. Football teams and football development programs starting in elementary for the future. Who knows? Some of these kids might be the next superstar. We need support and love for football from the people just as how we supported boxing and the PBA (I am talking about the Crispa-Toyota era of Pba and not today’s league). Let’s focus on football. We will excel more on this sport. Way to go Azkals! It might still be a distant dream to see us in the FIFA World Cup but who knows? This is our first few steps on our long journey up there. Congratulations Azkals! Viva Filipinas! Padayon!